“Getting to know you, getting to know all about you”—the Rogers and Hammerstein classic that Anna sang in The King and I aptly describes what public relations is all about. Stimulating the public to know you, your company and your products is the prime task of public relations, and how well this task is accomplished will determine the success of the program. The activities used to promote a favorable relationship with the public can include the preparation of product publicity and news releases, feature articles, technical papers, press conferences, press kits, speechwriting, plant tours, house organs and newsletters, celebrity tie-ins, and community relations programs. Interviews with editors and maintaining an active relationship with government and financial communities are also common to a public relations program. A sustained favorable image is the primary benefit that can accrue from a successful PR program. Such a program requires skilled personnel who understand the requirements of the news media and who recognize the opportunities for interesting features, releases or special events. Although the use of public relations to meet crises or “fight fires” is commonplace, a comprehensive program is possible through realistic planning. Public Relations can be the thread that ties together publication advertising, direct mail, and other programs to support a well-rounded communications campaign on a continuing basis. Put another way, after the bulk of your advertising budget has been spent on ads, direct mail, brochures and other collateral material, public relations can provide the additional exposure and penetration that can extend and effectively support your annual program. Reaching the audience is only part of a successful program; influencing them is another part, stimulating them can be the most successful part of the entire program. It should be noted that public relations programs can easily avail themselves of digital technology that can often increase their effectiveness. The methods used to create public relations programs have not changed a lot, the methods for disseminating this information has changed dramatically. An important factor in any program is follow-through. 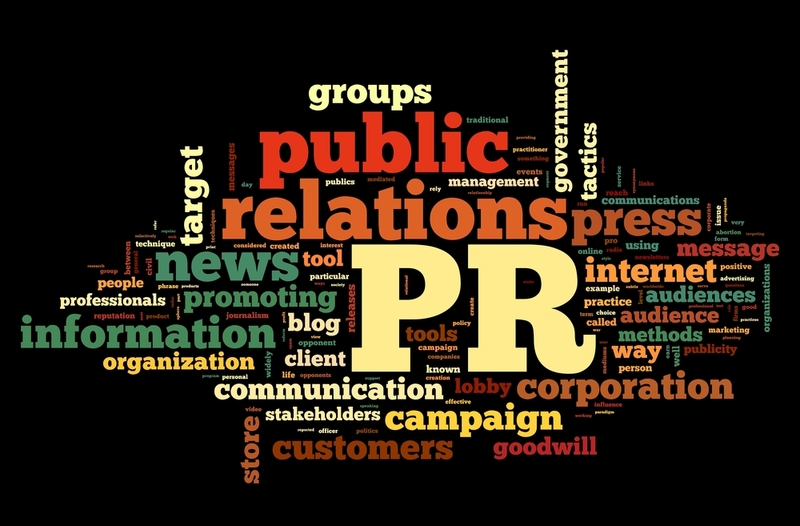 The PR practitioner must establish a rapport with editors and publishers and maintain close touch with them; be sure that all information about a given assignment, including pros and cons that can influence public opinion, has been carefully weighted and categorized; be sure that the proper clearances have been obtained from both the client and from any persons, companies, or agencies that have been mentioned in the publicity; and be able to suggest to the client ways in which the publicity can be effectively merchandised to obtain additional favorable exposure. From a modest, simple public relations program to a complex, multi-faceted program, public relations can provide that additional boost to your present marketing, communications and sales programs. Public Relations is an important tool in the value creation process especially in a rapidly changing business environment.